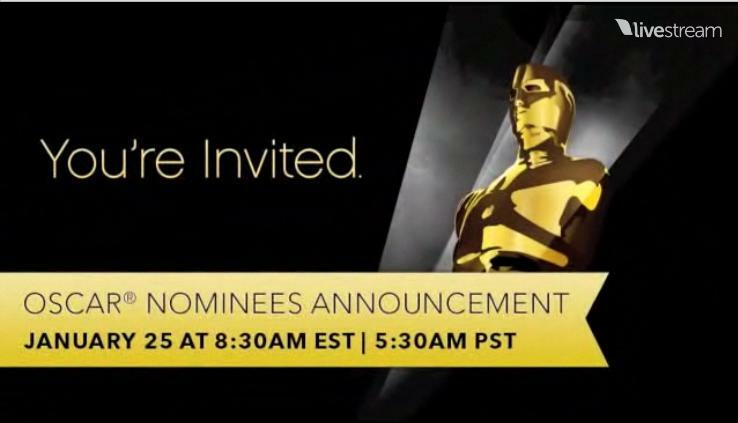 Livestream: Watch 83rd Annual Academy Award Nominee Announcements Here! On Tuesday, January 25, 2011, the Academy of Motion Pictures Arts and Sciences will announce the nominees for the 83rd annual Academy Awards! This is such an exciting moment for so many people in the entertainment and fashion industry and you can watch it LIVE right here on Orange Juice and Biscuits! 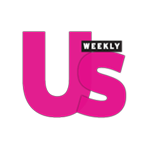 The nominees will be announced at 5:30 A.M. PST, 7:30 A.M. Central and 8:30 EST. If you missed it and you want to watch the announcements again then you can replay the Livestream at anytime. Be sure to send everyone to OJ&B to see all of the action live!! This year the Academy Awards, or the Oscars, will be broadcast live on February 27, 2011 on ABC. CONGRATS TO ALL OF THIS YEARS OSCAR NOMINEES FROM OJ&B!